Johnson, Todd M. Fatal Trust. Bloomington, MN: Bethany House Publishers. 2017. 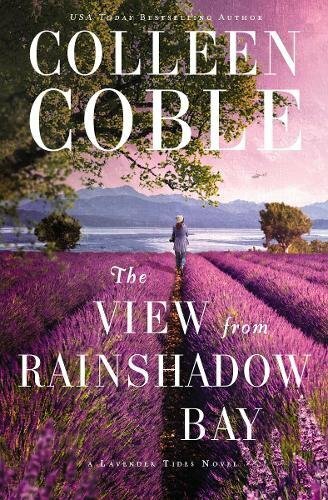 As a new author to me, I was quite impressed. Suspense and mystery surround investigations, high stakes and criminal activity. 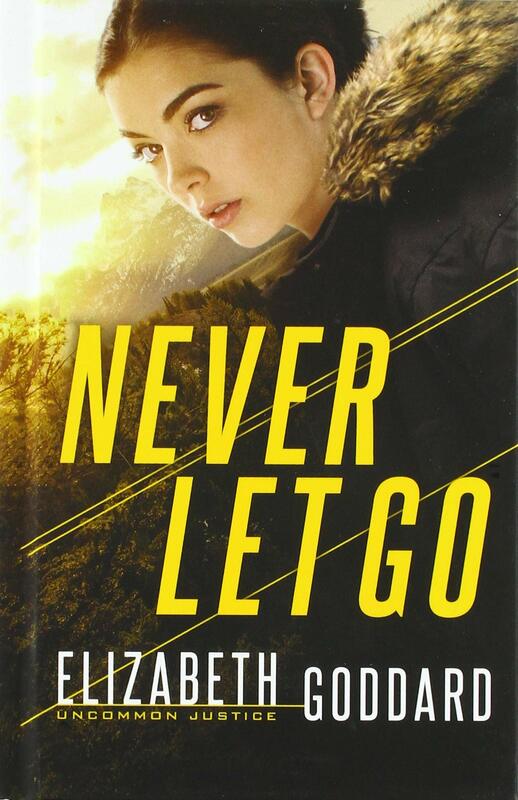 Though maybe just a bit busy in the first few chapters, once the storyline evolved and the main character emerged, I found it hard to put the book down. 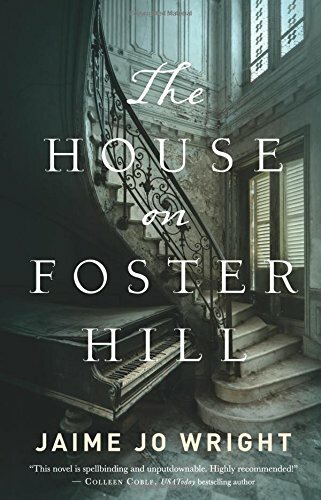 With flashbacks to history interspersed with current time, this novel by Todd Johnson was well written and kept my attention easily. 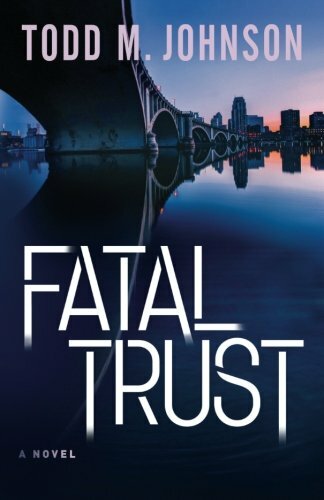 Definitely not the last book I will read by this author, Fatal Trust has ensured a new fan and future reader. 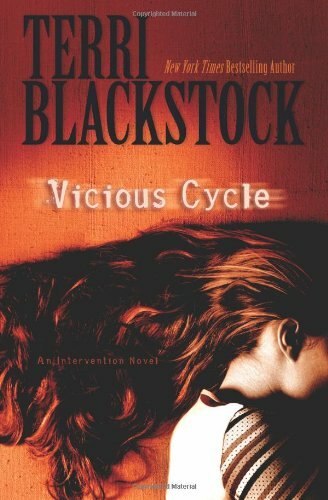 Blackstock, Terri. 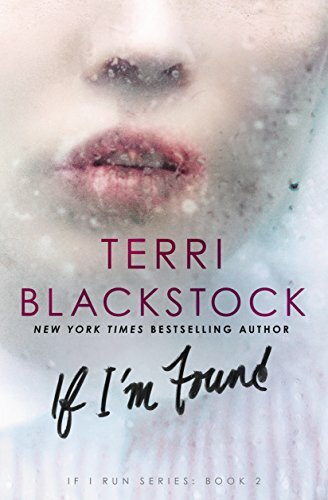 If I’m Found: If I Run Series- Book 2. Grand Rapids, MI: Zondervan Publishing. 2017. 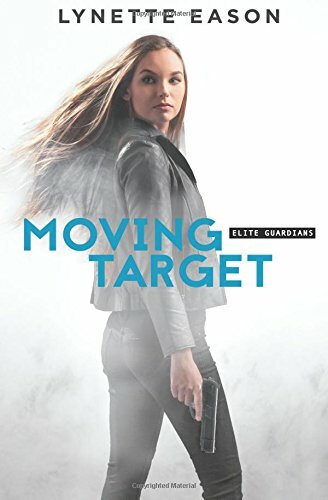 Not being able to turn the pages fast enough nor keep the midnight oil burning long enough, I just had to finish this fast-paced, action-packed, suspense-filled novel. 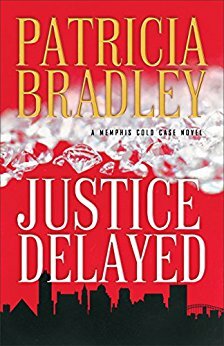 Riveting characters coupled with great writing make this quite the thriller. Touching on difficult issues between the hide-and-seek, some may find it hard to read. 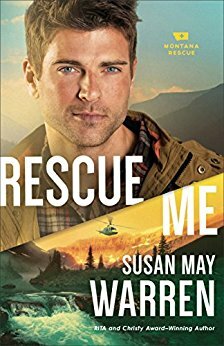 Having read If I Run and waiting for If I’m Found, I now must (impatiently) wait for the conclusion to the series, If I Live, due out in 2018. 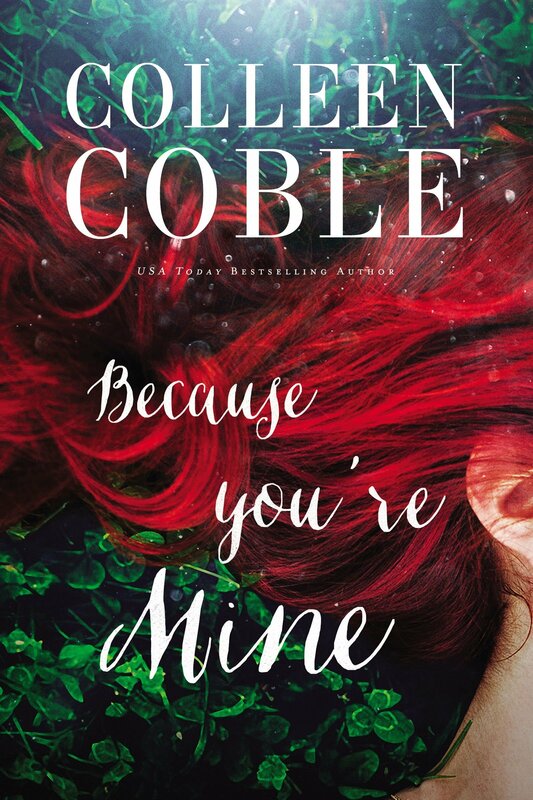 Captivating cover, too!